5* River Cruising. A series of informative talks and events featuring some of the top holiday destinations and travel experiences for 2018. 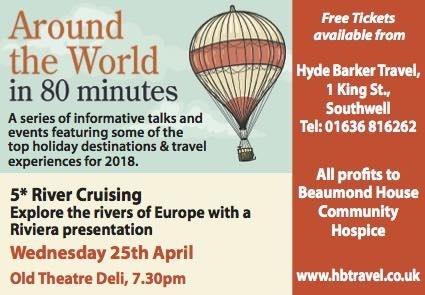 Hosted by Hyde Barker Travel.